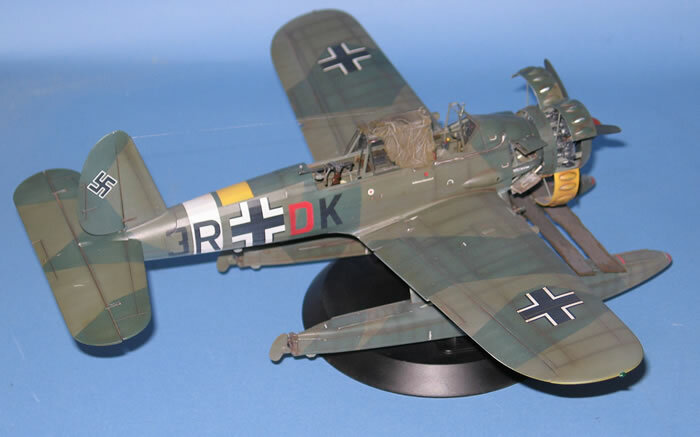 Here is my latest finshed model, the brand new 1/32 scale Arado 196 A-3 from Revell. 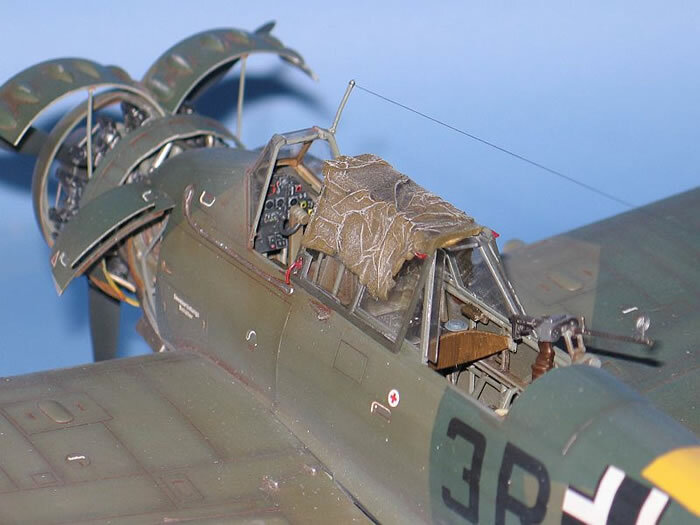 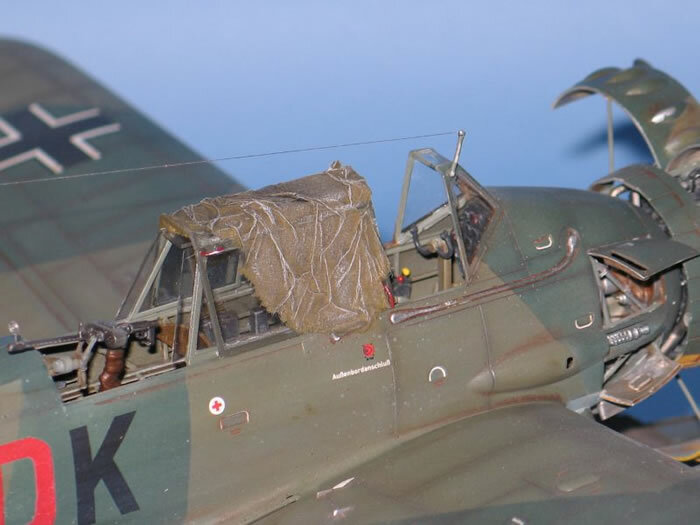 This is a wonderfully easy to build model and I really enjoyed the project. 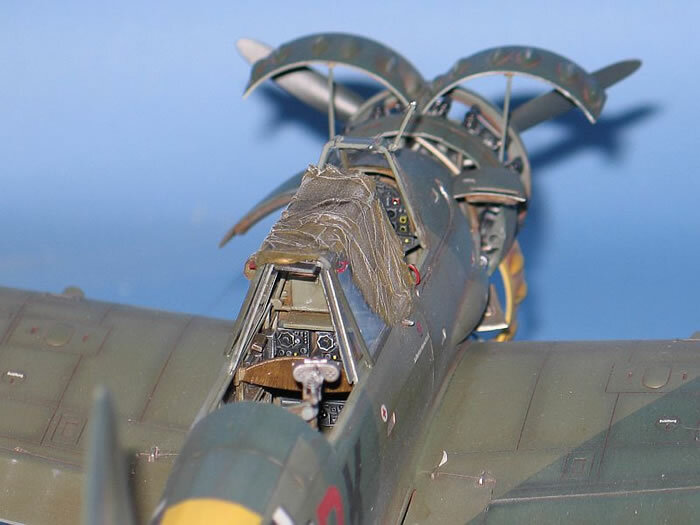 It is built straight from the box with some parts from the spares box and some scratch built details. 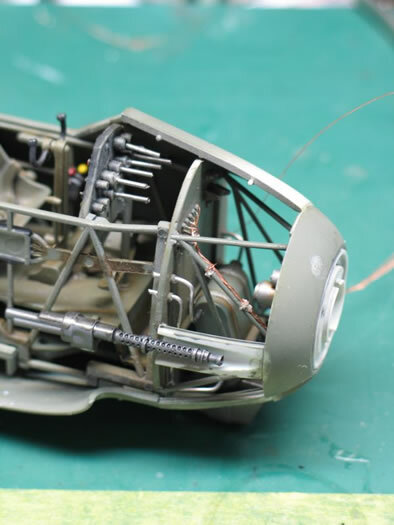 For example, the exausts that are not deep enough. 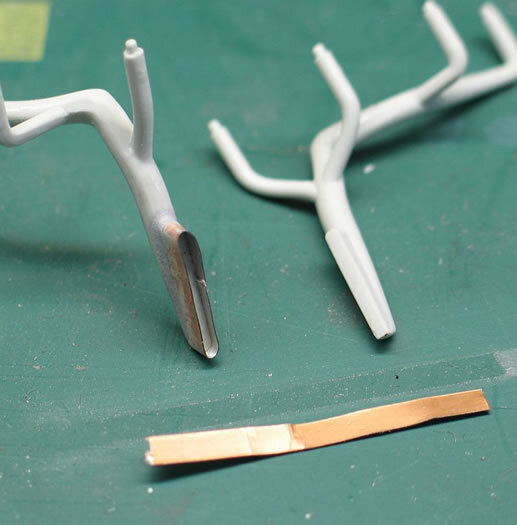 Here I used some small pieces of lead that I removed from a wine bottle. 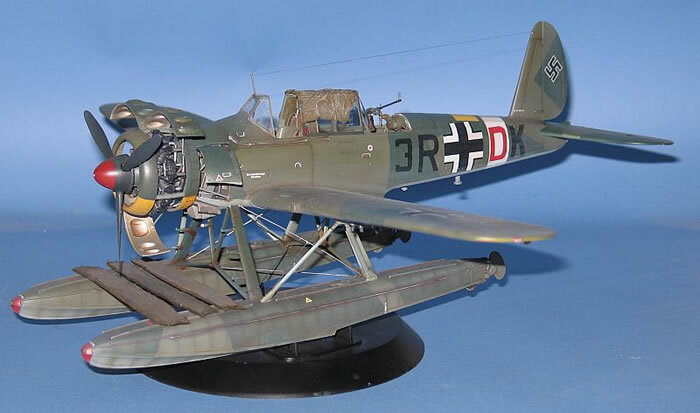 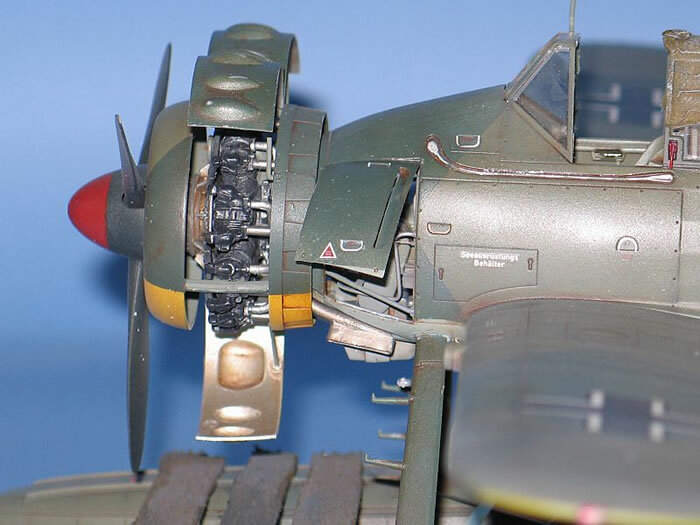 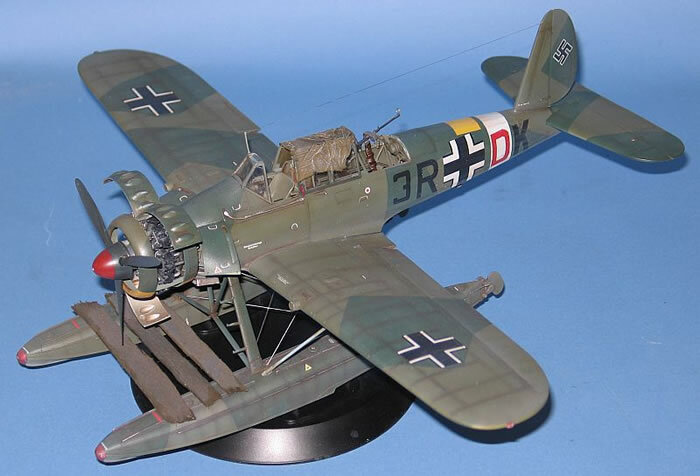 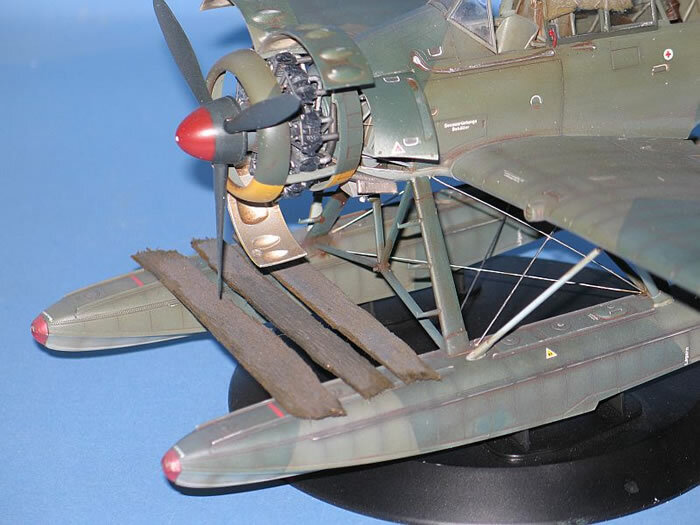 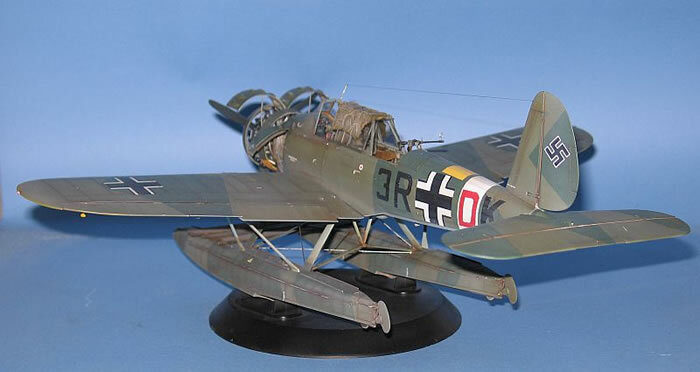 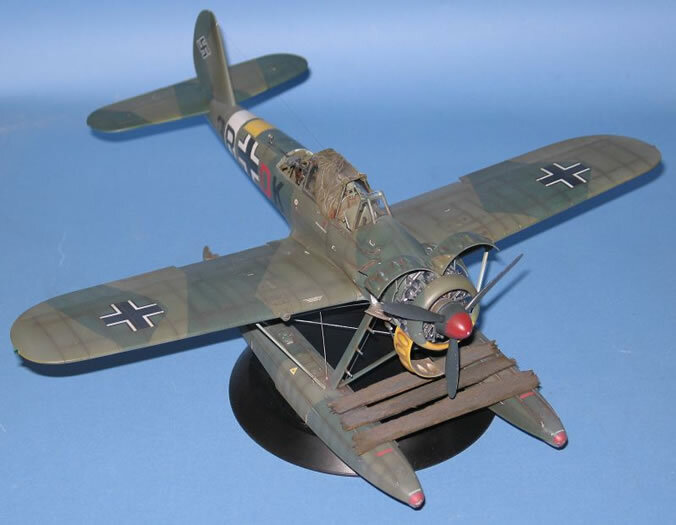 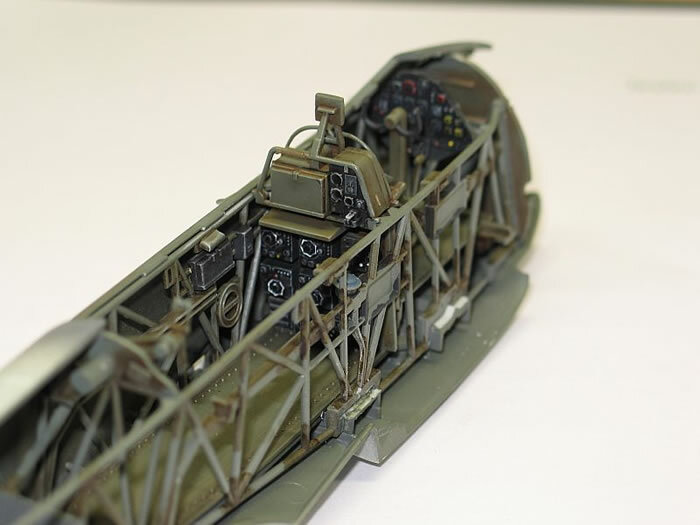 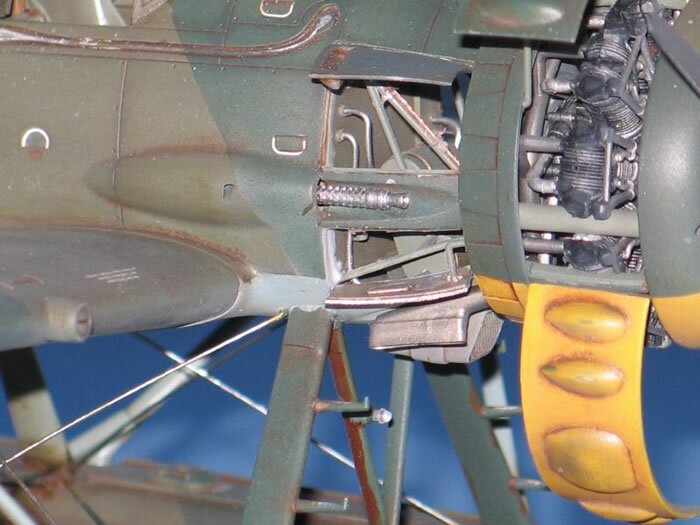 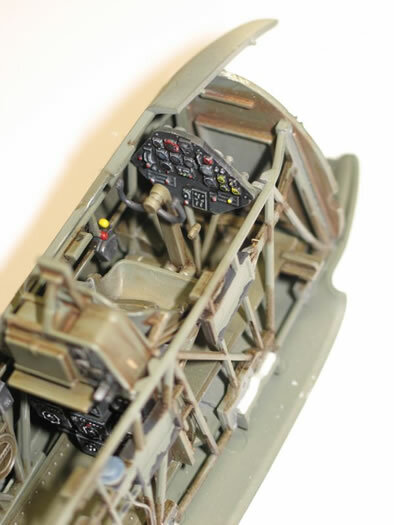 You may also see Brett Green's in-box review of Revell's 1/32 scale Arado Ar 196 A-3 by following this link.